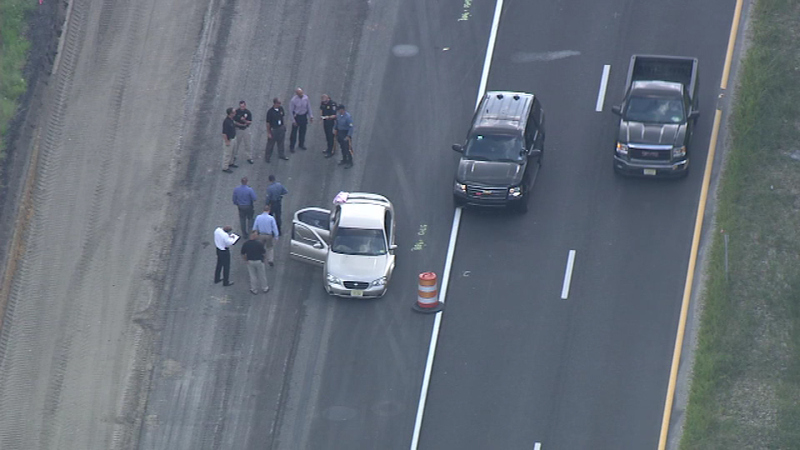 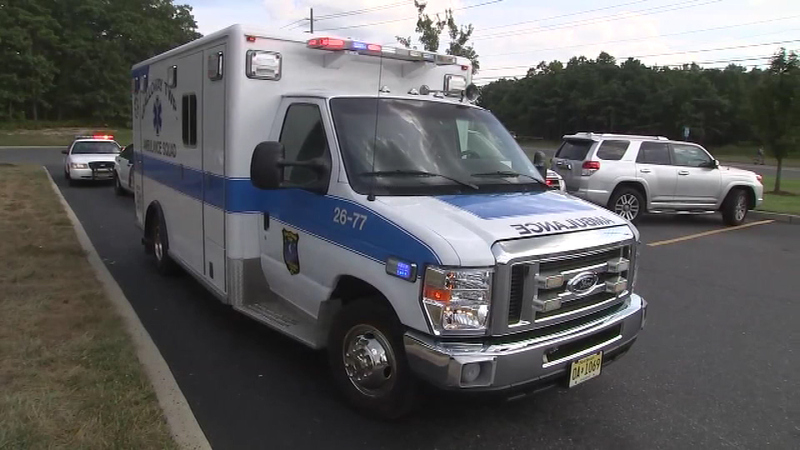 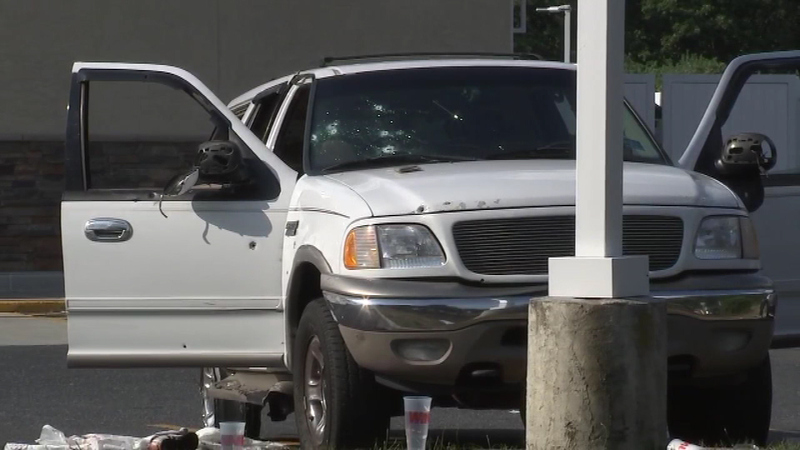 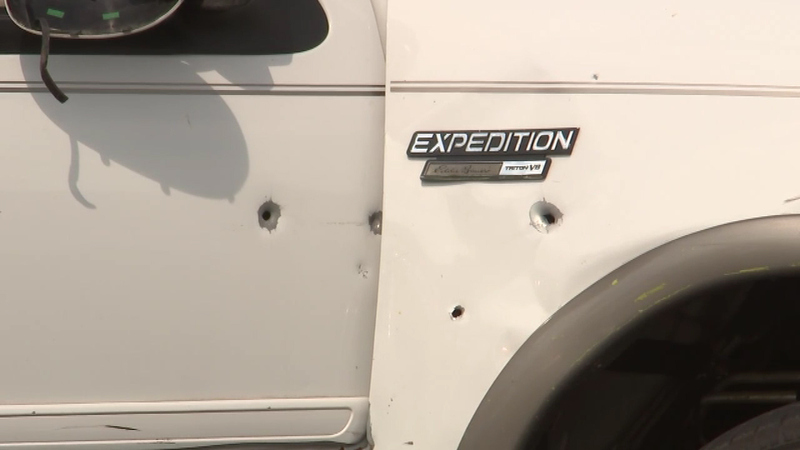 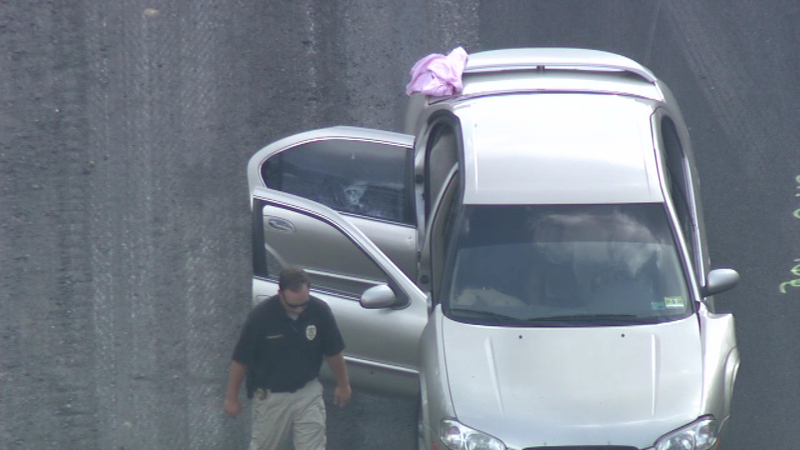 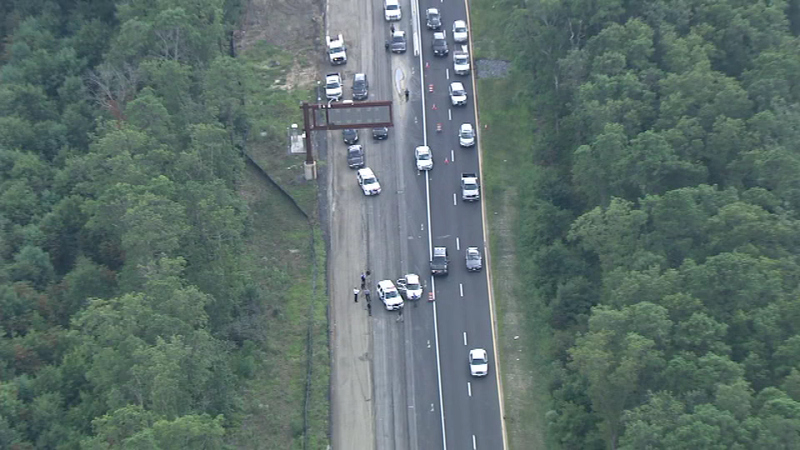 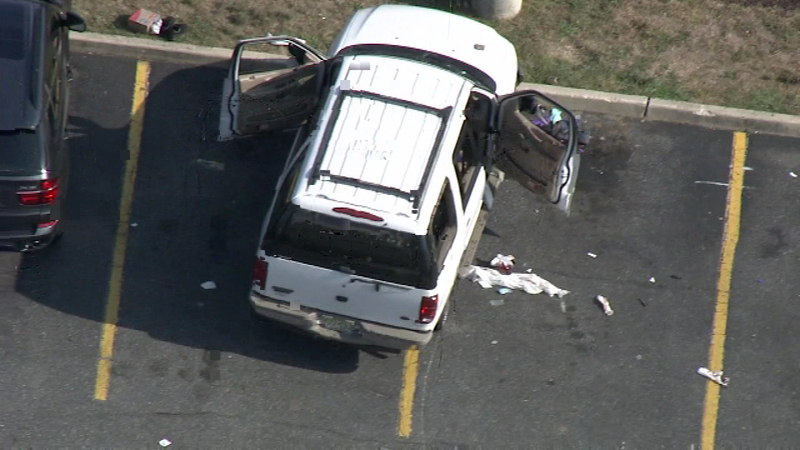 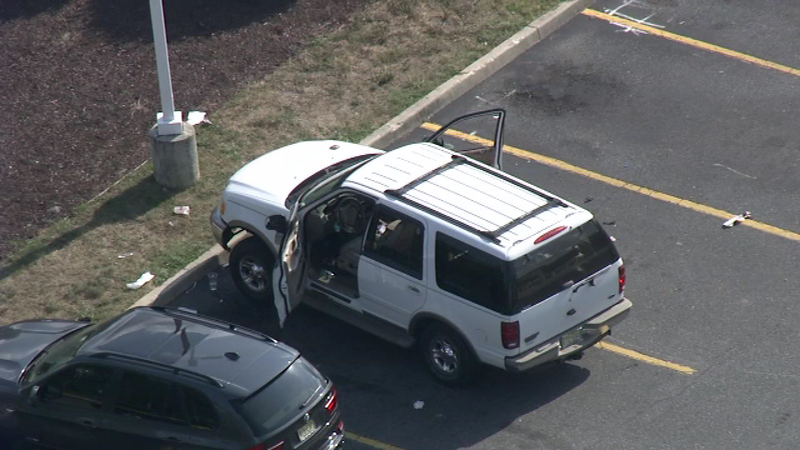 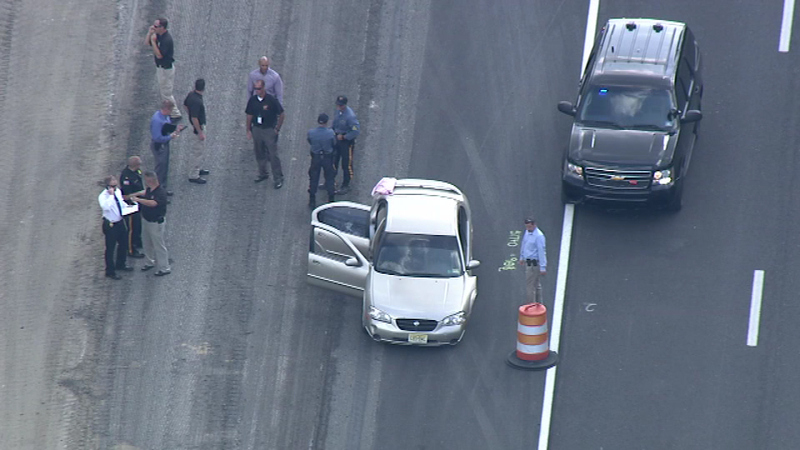 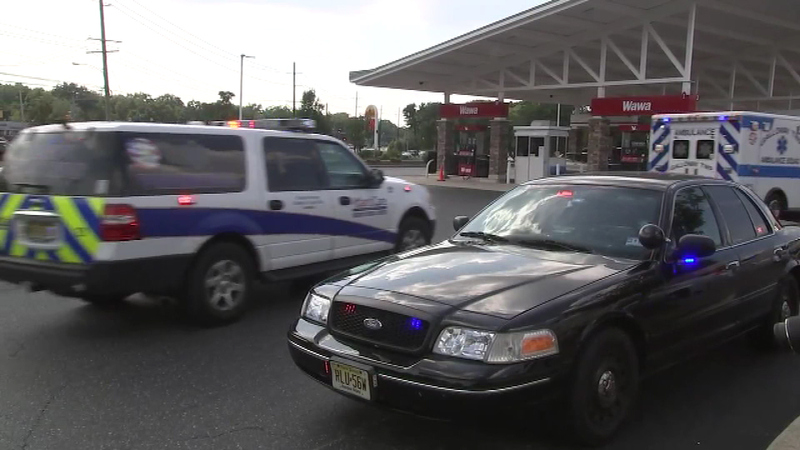 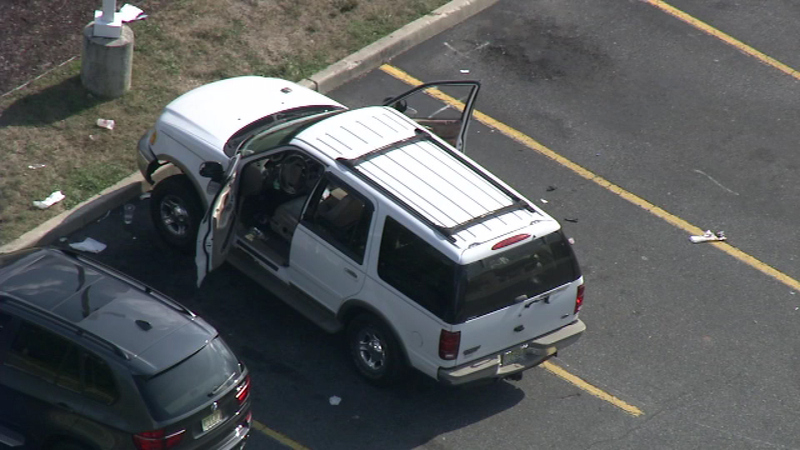 EGG HARBOR TWP., N.J. (WPVI) -- A sixth arrest has been made after what police called a "rolling shootout" on the Atlantic City Expressway. 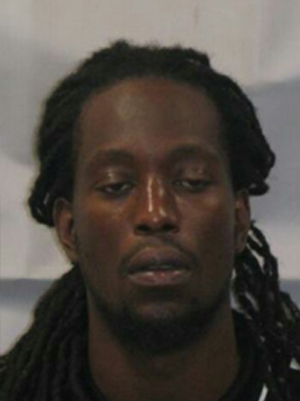 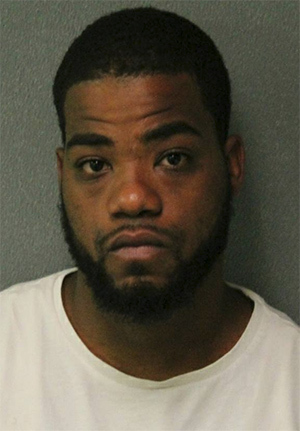 Wilbert Demosthene, 25, of Pleasantville, is charged with three weapons possession charges stemming from the gunfire on August 29, police said on Thursday. 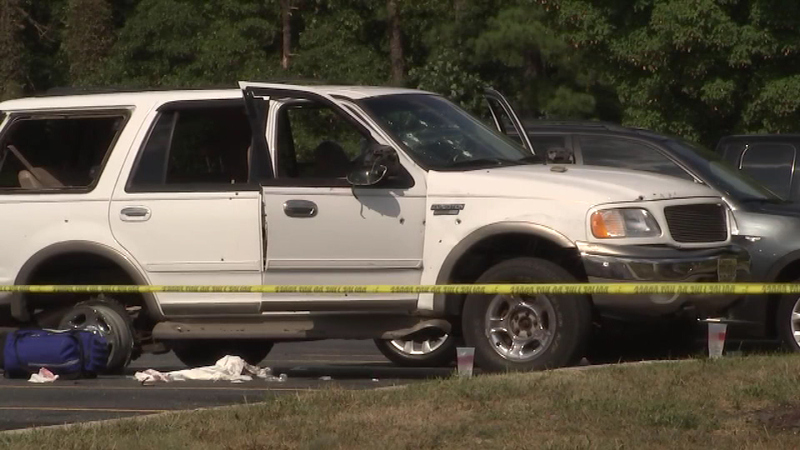 His arrest came after police found a black pickup truck on August 30, believed to be involved in the shootings. 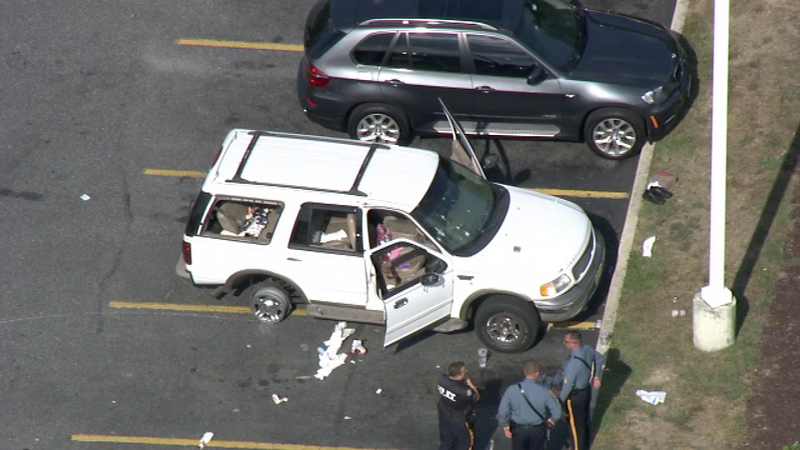 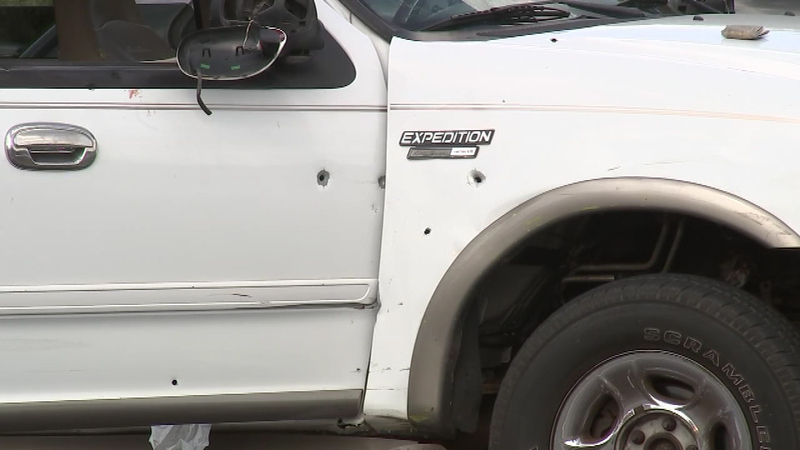 Blood obtained from inside the vehicle matched that Demosthene, police said, who had taken himself to a Philadelphia hospital with a bullet wound to his arm. 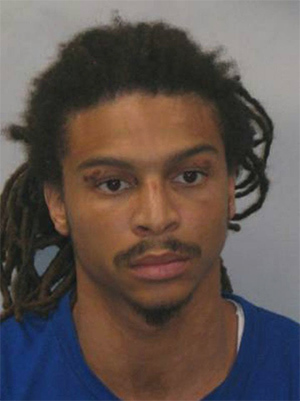 Demosthene was arrested without incident at his home on Willard Avenue in Pleasantville on Tuesday. 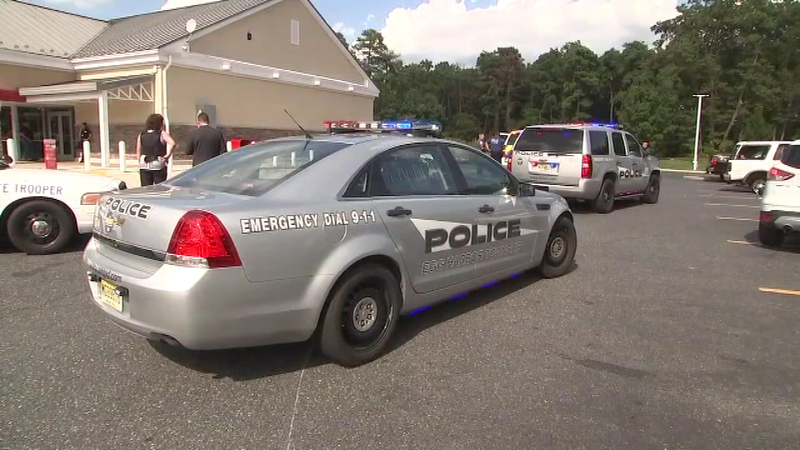 He was then taken to Atlantic Regional Medical Center to be treated for an infection in his gunshot wound. 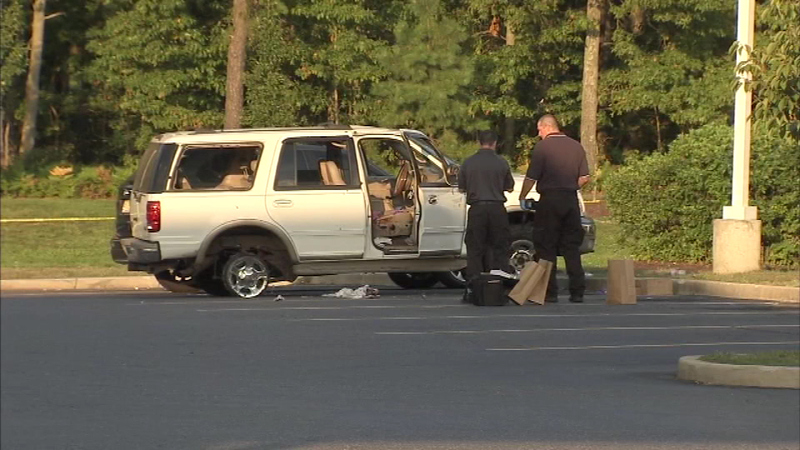 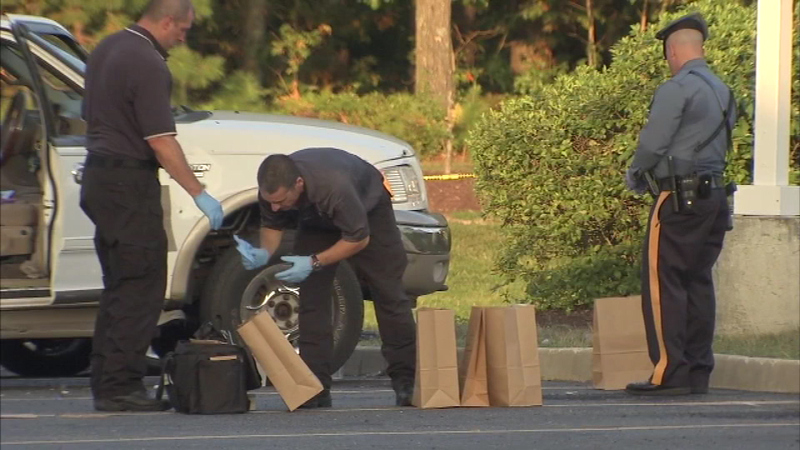 The shooting happened on the afternoon of August 29 in the area of exit 12. 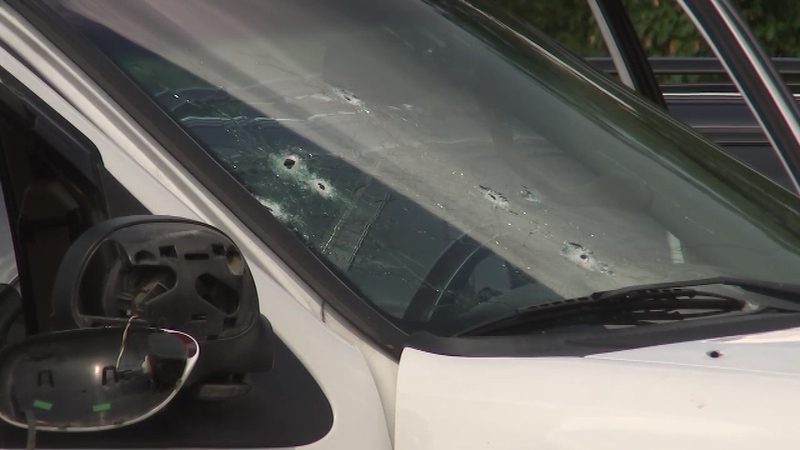 After the gunfire ended, there were two crime scenes. 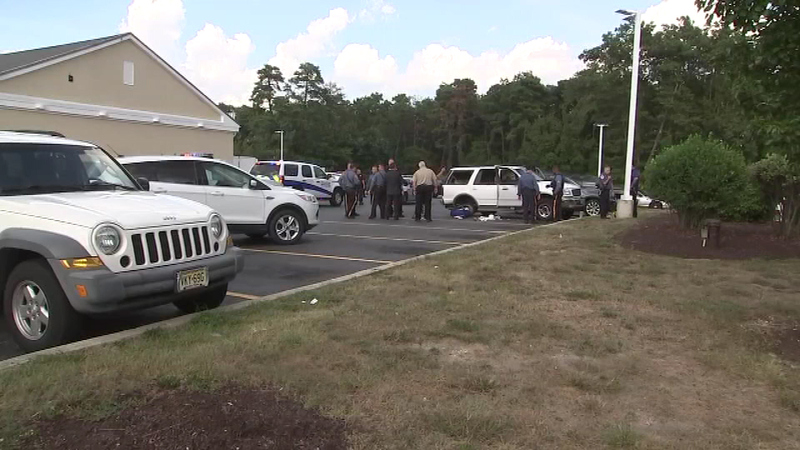 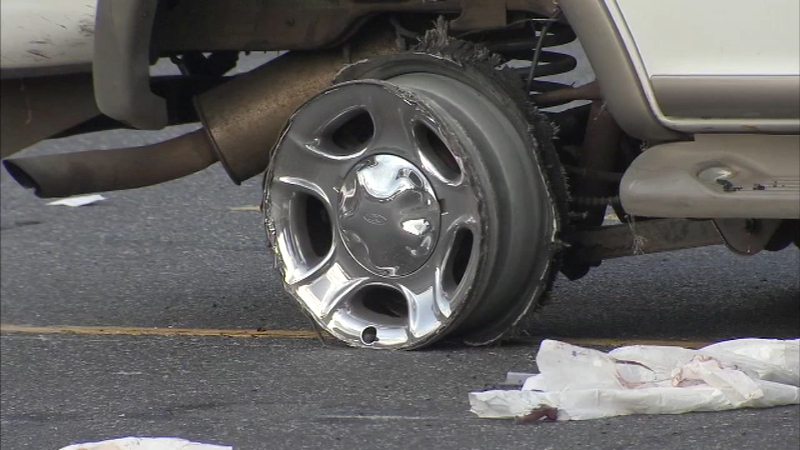 One was on the Garden State Parkway, where police found 22-year-old Rosemund Octavius, of Egg Harbor Twp., in the passenger's seat of a silver Nissan Maxima. 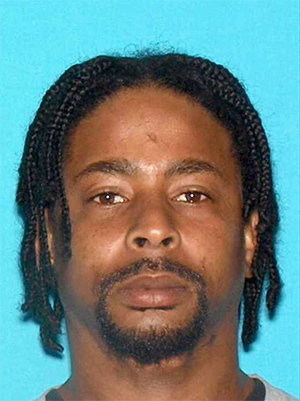 He was dead from a gunshot wound. 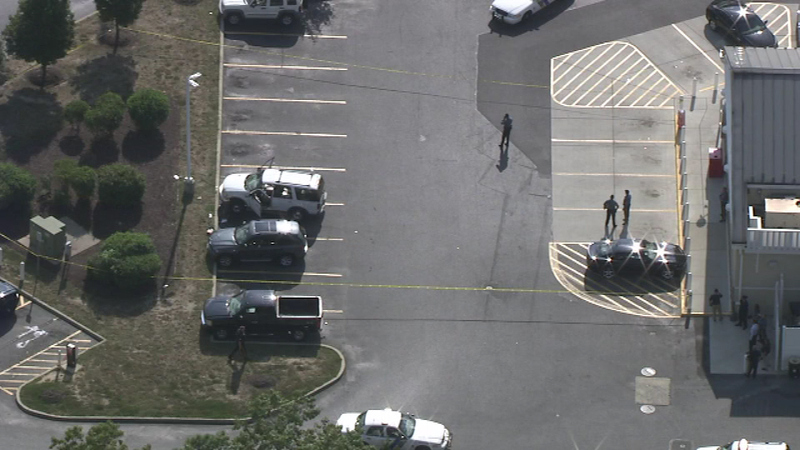 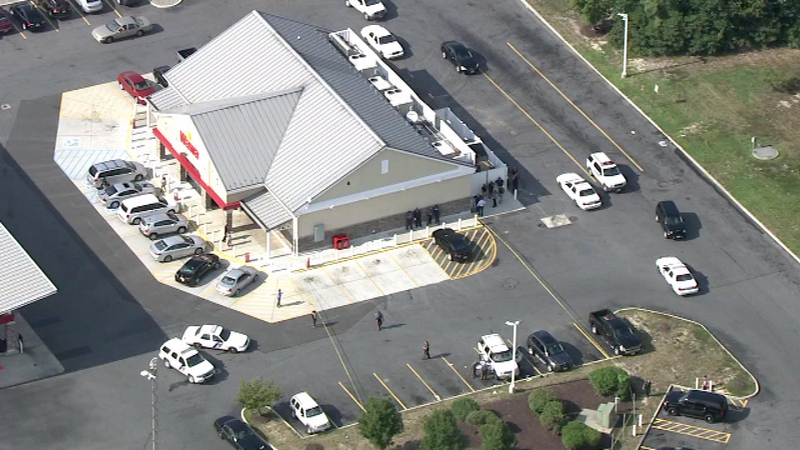 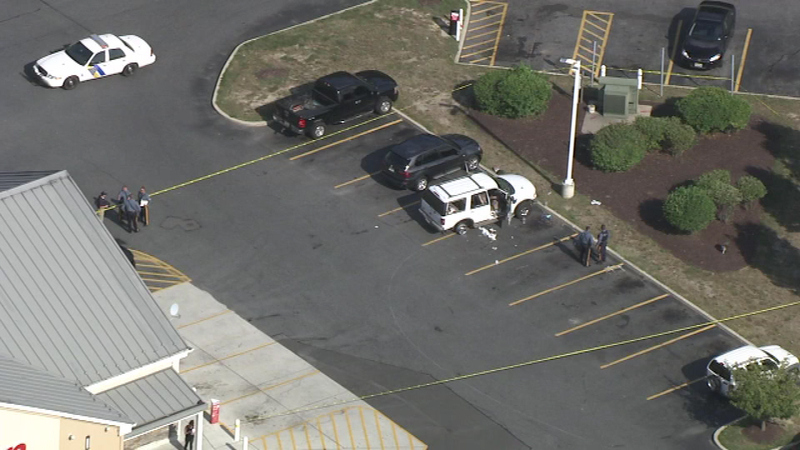 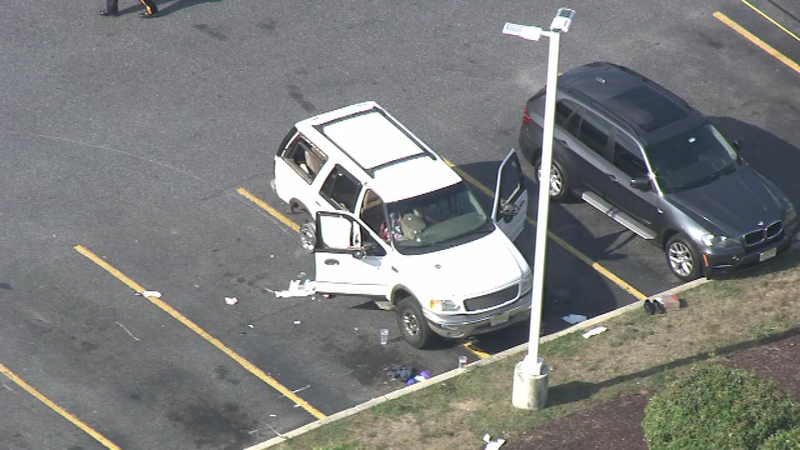 Then, troopers say, 911 calls came in about four males with gunshot wounds at the Wawa store on Delilah Road. 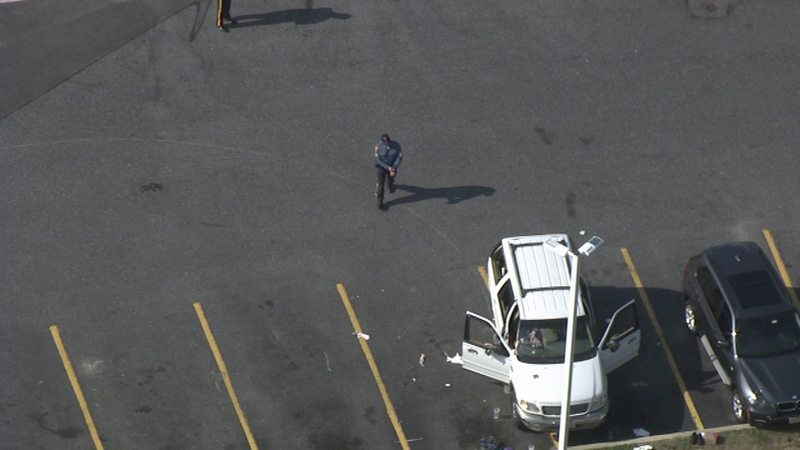 They had been riding in a white Ford Expedition, which was parked near the store. 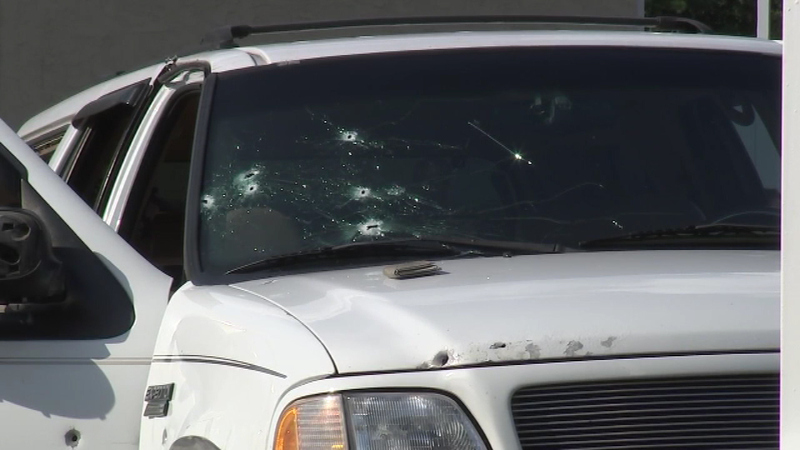 It had been hit with bullets 21 times, police say. 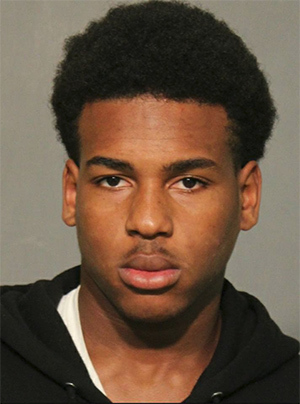 Bail has been set at $250,000 full cash for each suspect.